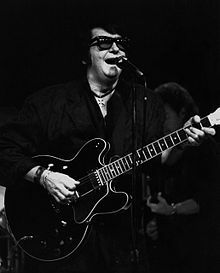 Roy Kelton Orbison was born in Vernon, Texas, the middle son of Orbie Lee Orbison (1913–1984), an oil well driller and car mechanic, and Nadine Vesta Shults (July 25, 1913 – May 28, 1992), a nurse. 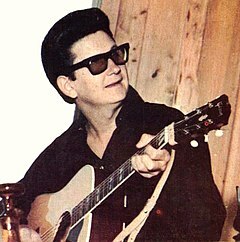 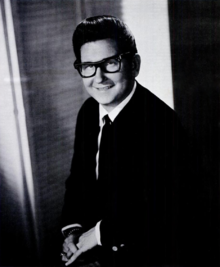 After the Great Depression, the family moved to Fort Worth in 1942 searching for work, and according to Orbison historian Marcel Riesco's research on the "Authorized Roy Orbison" both parents found jobs at the aircraft factories that had been expanded as a result of the United States entering World War II. 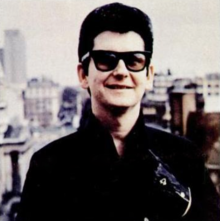 Orbison’s direct paternal ancestor was Thomas Orbison (b.1715) from Lurgan, County Armagh, Ulster, Northern Ireland who settled in Pennsylvania Colony in the mid 18th century.